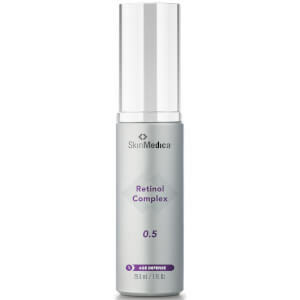 SkinMedica Retinol Complex .25 improves your skin's texture with an ultra-gentle yet effective form of stabilized retinol, which increases cell turnover to reduce fine lines, wrinkles and hyperpigmentation. This formula features three forms of vitamin A in a microparticle delivery system to enhance skin texture through exfoliation and skin regeneration. Retinol Complex .25 appropriate for all skin types and first-time retinoid users. If you are currently using Tri-Retinol Complex, advance to Retinol .25. 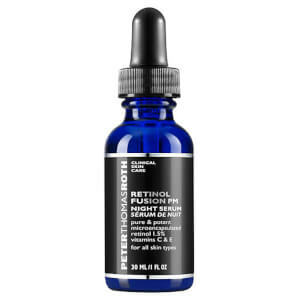 This retinol has been great in that it hasn't irritated my face at all-a first for a retinol product for me. I have very sensitive rosacea skin and this is the only retinol product that I have ever found that was both effective and gentle at the same time. Excellent product! 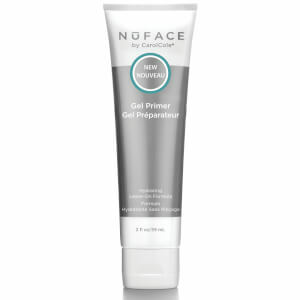 I just used this product for one month and I can feel my acne dark spots are disappearing. This is so nice! I can't wait t use Retinol 1.0!! Very mild but don't let that fool youÃ¢â‚¬Â¦I'm beginning to notice a definite improvement in my 60+ skin. I steered away from retinols in the past due to irritation, etc., but have found this product to be a gentle workhorse. Perfect for my sensitive albeit thick facial skin. I use it every other night with SkinMedica's Sheer Moisturizer. 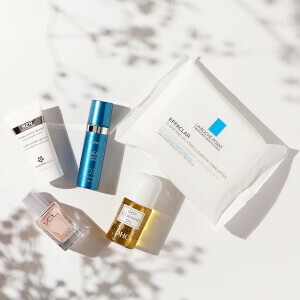 On alternate nights, I use Essential Serum followed up with Rejuvenation Moisturizer. Of course, Fullfill is the first product I apply every night. The retinol I use is a good consistency and my skin looks fresher and feels silky soft. I am considering using it more often, but think why would I make changes when what I'm doing works. As always five stars ***** for SkinMedica and their extraordinary customer reps at skinCareRx. Great product to ease into a Retinol regimen! very gentle retinol, i use it for under the eye and on the neck. Excellent product, gentle retinol delivery in a smooth creamy lotion. Not too harsh for sensitive skin. I've been using this product every other night for 2 weeks now and it's wonderful. It hasn't irritated my skin or dried it out. I would recommend this product especially if it's your first time using retinol. Good so far, only used 4 times. No irritation. Will review after longer usage.